To claim your free pack of Glutafin crackers, please answer the questions below. Don't forget to fill in your address details at the end of the survey! Please note: we have 5000 cracker packs to give away; samples will be allocated on a first come, first served basis. 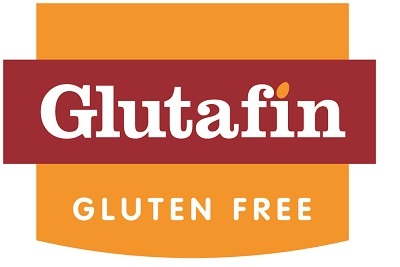 For full terms and conditions, please visit www.glutafin.co.uk/crackersgiveaway. * 1. How much did you enjoy the samples we sent you? Please rate any applicable products from 1 to 5 (1= didn't enjoy 5 = really enjoyed). Note: please only rate those products that you received in your taste box. * 2. Have you added any of the products that were in your taste box to your prescription? (Please select all that apply). * 3. If you have not added these products to your prescription, can you please tell us why? * 4. Which brands do you use for the following gluten free foods on your prescription? Please tick one answer for each product category. * 5. Have you added any other Glutafin products to your prescription that you didn't have before?